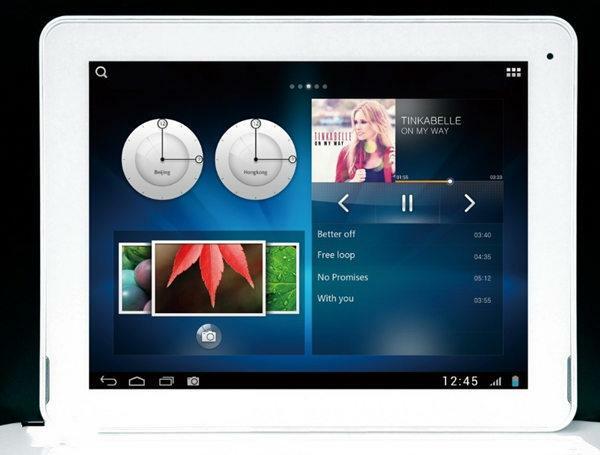 The latest Android 4.2 System! Well, a question, it's August, is the tablet available? You do not list price for the M6, how much is it ?/will it be? Dear, what model is best for office use, M6 or M9? 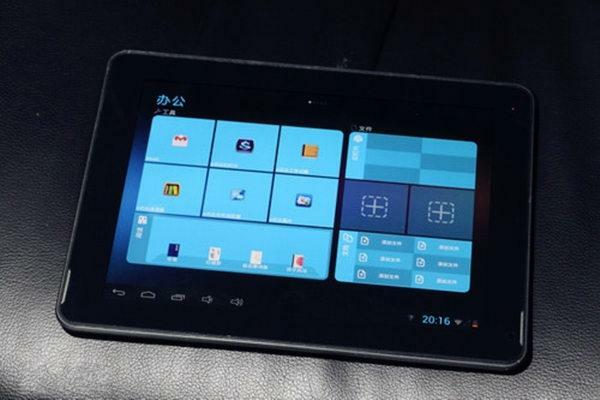 And there is a tablet with 3G and GPS? Many thanks, Giuliano Gelsi- Milano, Italia.